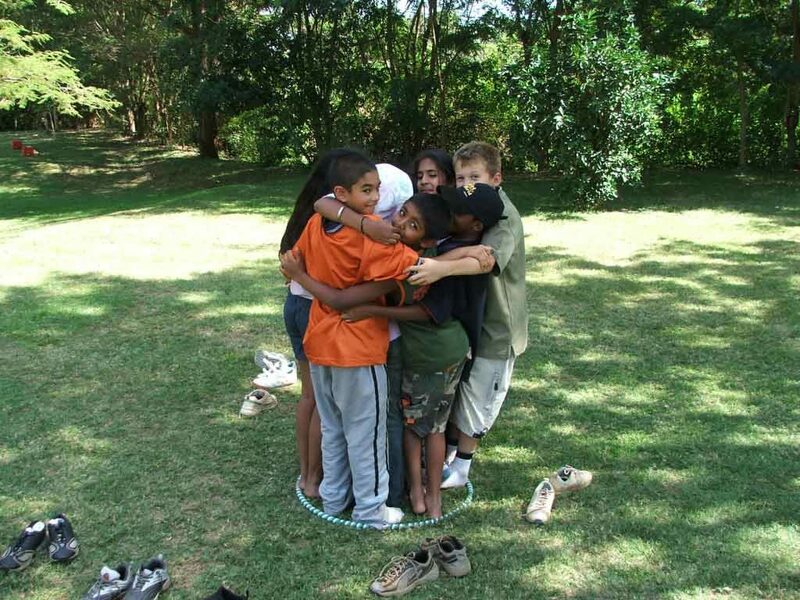 Outdoors education programs help mould our youngsters to become independent, confident and responsible adults. 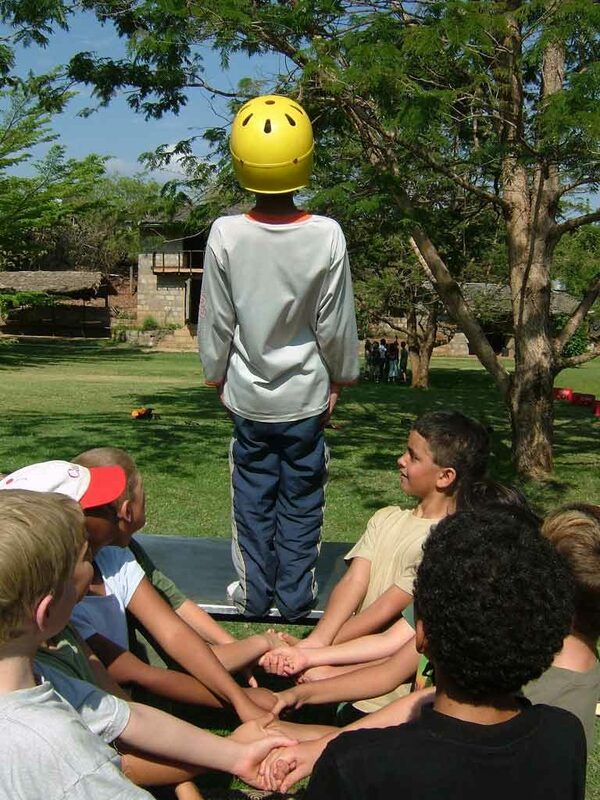 At Savage Wilderness, we have been using the great outdoors as our classroom for decades. We offer fully tailored adventurous programs to meet the needs of the students and their aims and objectives for the trip. Their aims and objectives may be purely adventurous; however it may include elements of their year group curriculum which can be implemented. This includes; team building, rock climbing, mountain biking, kayaking, archery, mountain trips and of course, white water rafting a long with much more. 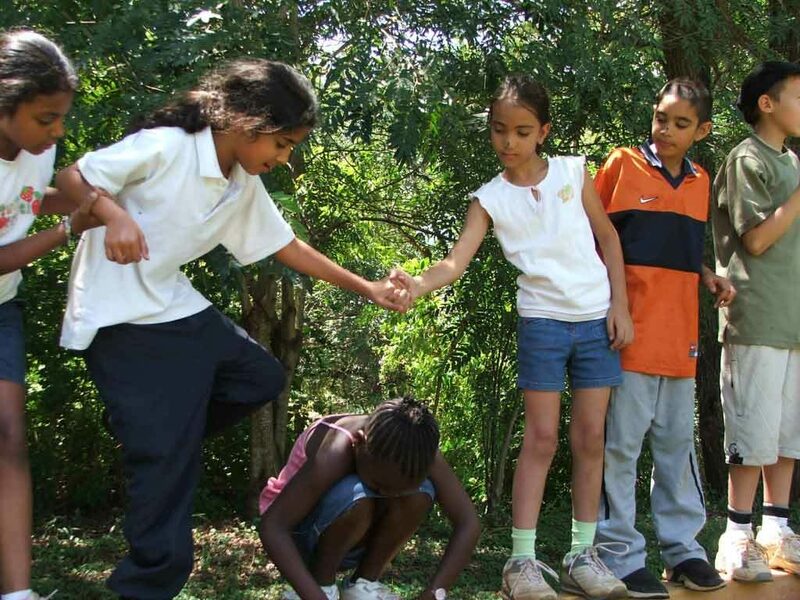 As well as this we are able to facilitate school field trips to encourage learning outside the classroom and organise where possible community service projects within the local communities. Depending on the required content or the objectives of the trip, we can run trips from a variety of locations which include Sagana, Naivaisha, the Aberdares, Kipipiri and Mt Kenya. 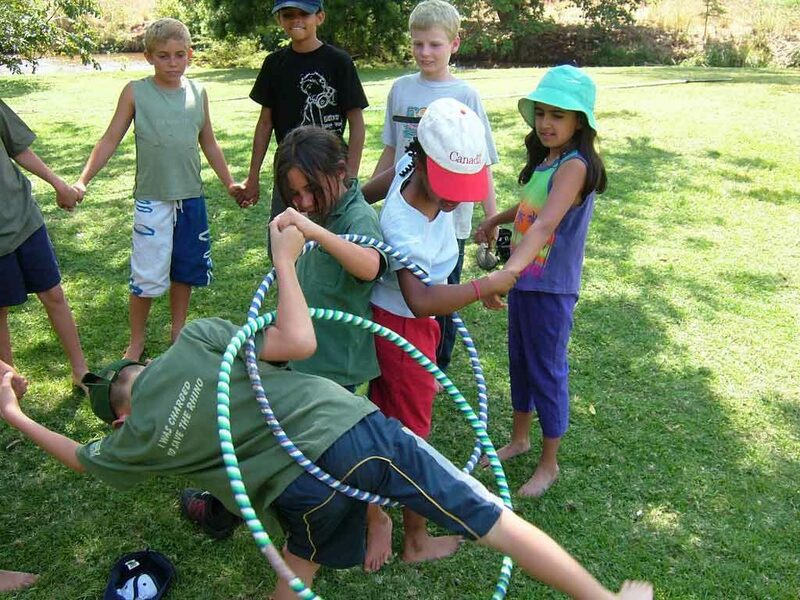 Our school programs are available all year round, throughout the country and can be organised as 1 to 5 day courses, with a minimum of 10 people and a maximum of 100.